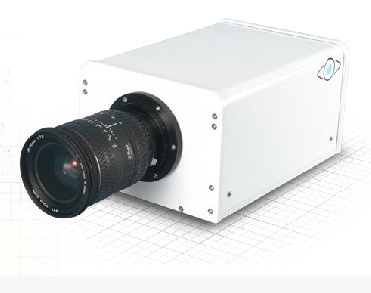 The T-Cam Compact Hi-Spec scientific CCD Camera permits high resolution imaging of ultra fast events in either ambient or low light environments coupled with instantaneous access to the data. It will provide an invaluable tool to engineers studying aerodynamics and flow mechanics. Modern image sensors allow the design of a camera that captures 11-million-pixel images with the ability to shutter as fast as 1µs. 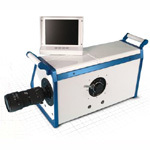 Integrating this camera with an ultra fast high intensity spark source has resulted in a sophisticated Shadowgraph camera that is capable of image quality that was previously only achievable with film cameras.